Spring Into Savings with PMB! First, we have these 17 oz. 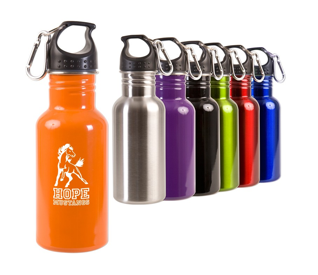 Stainless Steel Adventure Bottles. Second today, we have these Non-woven Tote Bags. 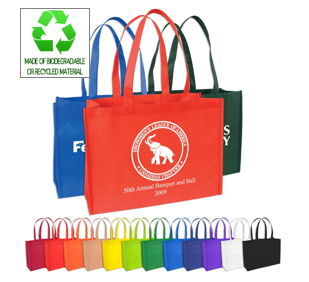 This bag is made of durable, recycled, 80 GSM non-woven polypropylene, which is also recyclable. This is a spacious open tote with box gusset. It measures approximately 22 inches long and has reinforced handles. It's also available in 12 colors! We are happy to pass on added discounts to our customers. Contact PMB today for unbelievable deals on other great spring savings products! Save on Graphco Products Through PMB! Right now, there's a special going on for distributors of Graphco. What does this mean for PMB customers? PMB is able to pass on these special discounts to its customers. 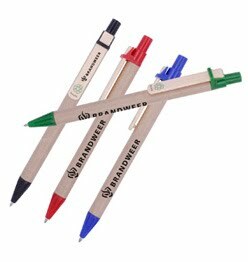 Contact PMB today for unbelievable deals on corporate products like pens and other writing instruments! Welcome to the PMB Associates Blog! Thank you for visiting us! Please keep checking back here with us for great specials on promotional products, corporate gifts, and much more! As always, you can visit us at our main PMB Associates website for a complete list of products and services. In the meantime, you can always Like us on Facebook to see specials there. Do you tweet? Follow PMB Associates on Twitter as well!